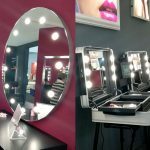 To ensure customers are certain to receive their purchases in perfect condition, the packing and makeup stations delivery processes benefit from the same level of care dedicated to the creation of every one of Cantoni’s products. Thick cardboard, shaped packaging, polystyrene sheets and strapping. Most of our products contain fragile elements such as mirrors and lights. They are artisanal products made with great attention to detail and using the finest materials. To protect them from knocks, loads and accidental falls during transport we have chosen the very best packaging for them, designing purposely-created packaging for each product. 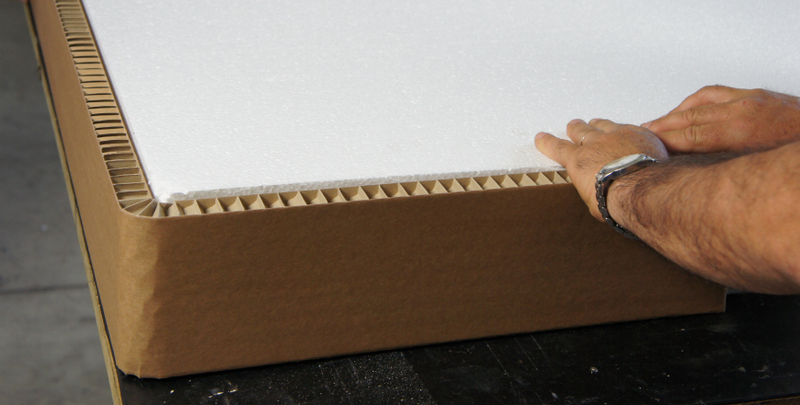 The thick cardboard (double and triple wall) provides rigidity and resistance, the polystyrene sheets and extruded polystyrene foam offer excellent protection against knocks and the packing paper stabilises the product inside. For the delivery of multiple products, we use high-quality pallets as well as the individual product packaging. We also use ISPM15 pallets in the event of delivery to a country where their use is required by legislation. Packaging specifically designed for each product. 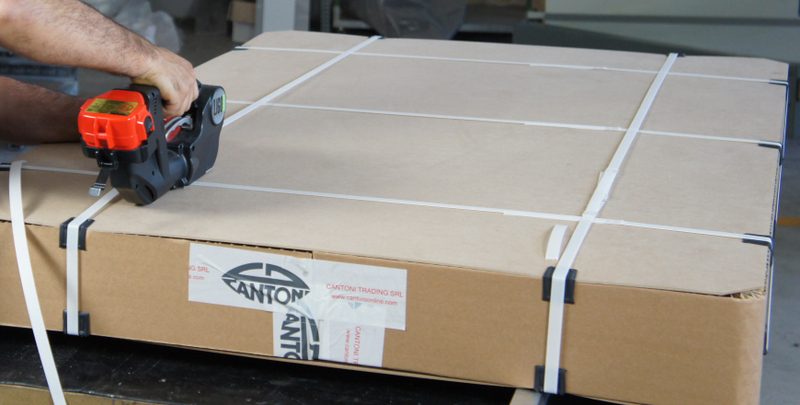 Deliveries to all five continents, by land, sea or air, in single boxes or on pallets; Cantoni can deliver products to customers all over the world. 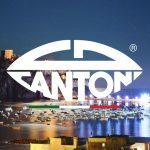 Our express couriers offer fast deliveries to Italy and Europe and, thanks to the air freight option, intercontinental deliveries of Cantoni’s products can also be received in just a few days.